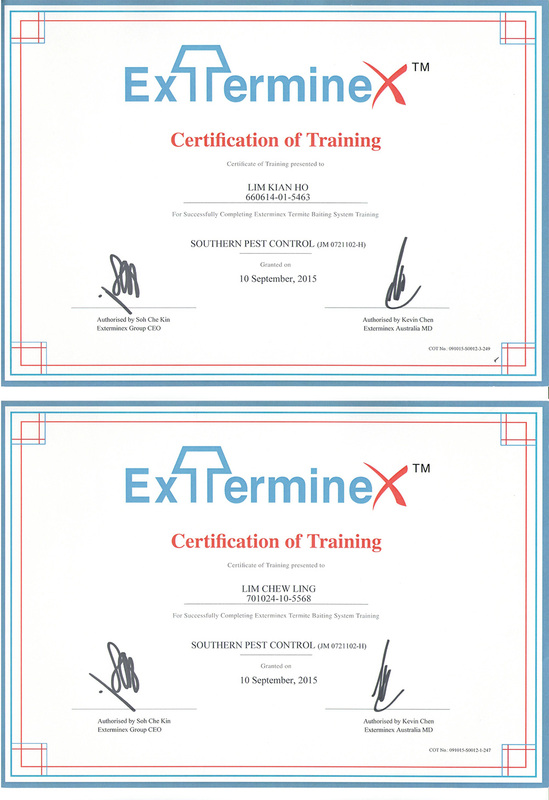 Southern Pest Control has built a reputation for excellence, performance and dependability. We did it by creating individual pest control plans for our clients and applying the right treatments at the right times. We did it by religiously following up and creating a relationship of trust with our customers. 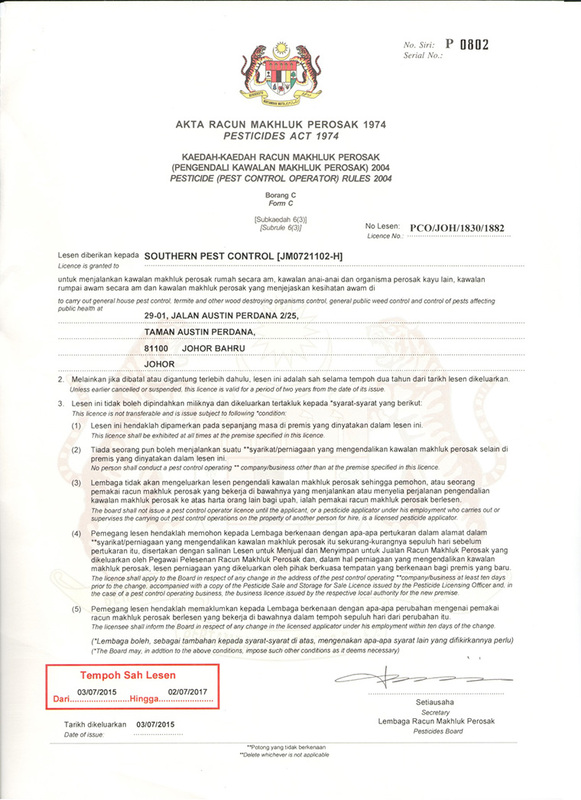 Now we’re applying state of the art concepts to those attributes, streamlining and fine-tuning, to make Southern Pest Control more efficient and effective than ever. 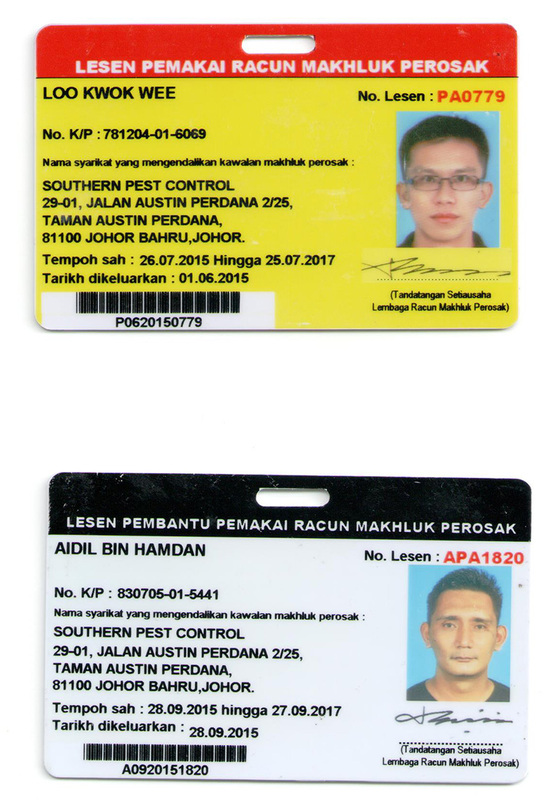 Southern Pest Control, is a team of dedicated, positive and successful professionals who constantly strive to conduct ourselves with the highest level of Honesty, Integrity and Expertise. We work very hard at earning our clients’ trust and confidence through building relationships and delivering exceptional, consistent services. 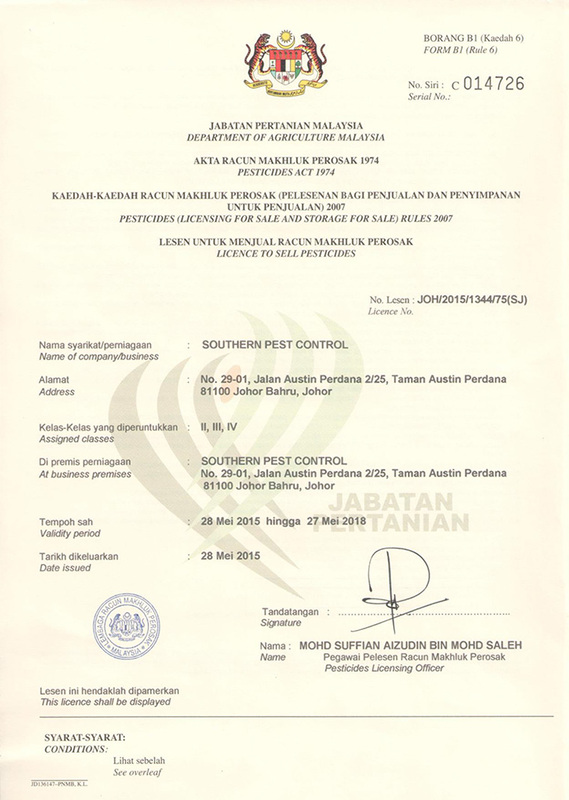 The vision of Southern Pest Control is to provide peace of mind to our community by protecting and preserving health and property through state-of-the-art professional services for our residential, commercial, and industrial clients, while creating a safe, family oriented work experience for our team of professionals.